Remember when large-screened phones were referred to as phablets? These were phones with displays that could be considered small tablets, or large phones. Chinese manufacturer Lenovo released the Phab in 2015 with a 7-inch HD screen, and the 6.4-inch Phab 2 Pro the following year. The latter, still available from Lenovo, was the first mass marketed handset to include Google's Project Tango AR features. Even though Google shutdown the Tango project in December 2017, it appears that the manufacturer could be working on another Phab model. 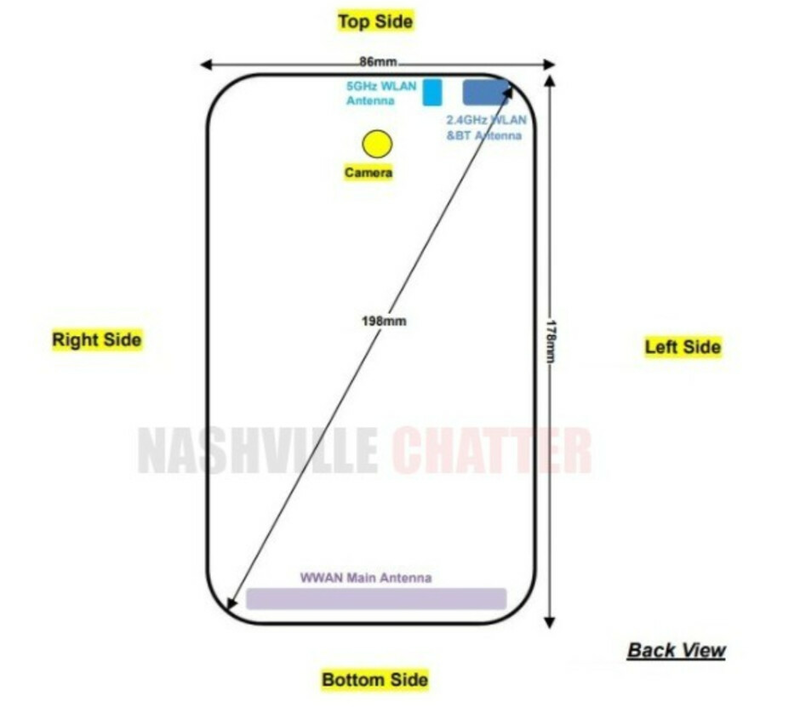 The Nashville Chatter (via XDA) has discovered that a device known as the Lenovo Tab V7 has been certified in the U.S. by the FCC. Carrying the model numbers PB-6505M and PB-6505MC, there is speculation that this device will be the Phab 3. Based on the dimensions of the phone (178mm x 86 mm, 198mm diagonally), the Chatter says that the Tab V7 carries a screen size as large as 7.8-inches. Also of note is the capacity of the battery, which according to the FCC documentation is 5180mAh. The device will be equipped with dual-band Wi-Fi, and a diagram included with the FCC's paperwork shows that the Tab V7 will have a single camera on back along with a flash and a fingerprint scanner. XDA went through the Google Play Developer Console Device Catalog and found the PB-6505M. It will have the form factor of a phone and feature 3GB of RAM. The display will carry a resolution of 1080 x 2160 (Full HD+). The Snapdragon 450 Mobile Platform will be under the hood, and the device will come with Android 9 Pie out of the box. 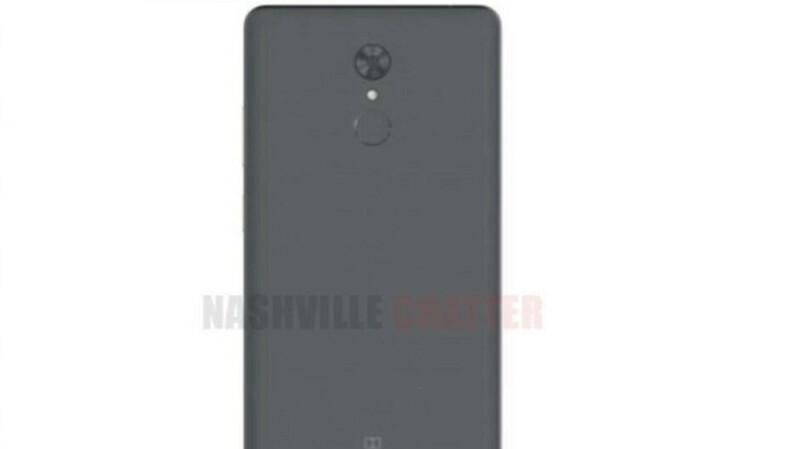 Two big clues telling us that the Lenovo product that visited the FCC is the Phab 3 and not a new tablet, are the the model numbers of the variants that were certified. Both the PB-6505M and PB-6505MC use a PB prefix; the model number of the first Lenovo Phab phone was PB1-750M while the Phab 2 Pro's model number is PB2-690M. Lenovo happens to use a prefix of TB for its tablets. For example, the Lenovo Tab P10 is model number TB-X705F. Who said thanks ate dead? Dear OEMs - many polls show over 20% want small, compact, one hand use phones. Market offers 1% of such devices. SD 450 will be a mess. Intriguing, but it's a Lenovo phone. Lenovo doesn't support their devices over time. Size is beautiful ruined by horrible internals. This makes it a dead slab upon the point of sale. Just another Android.